Friendsical is a new parody musical inspired by the iconic TV show Friends. The Friendsical UK Tour starts in July 2019 with a full season at the Edinburgh Fringe. 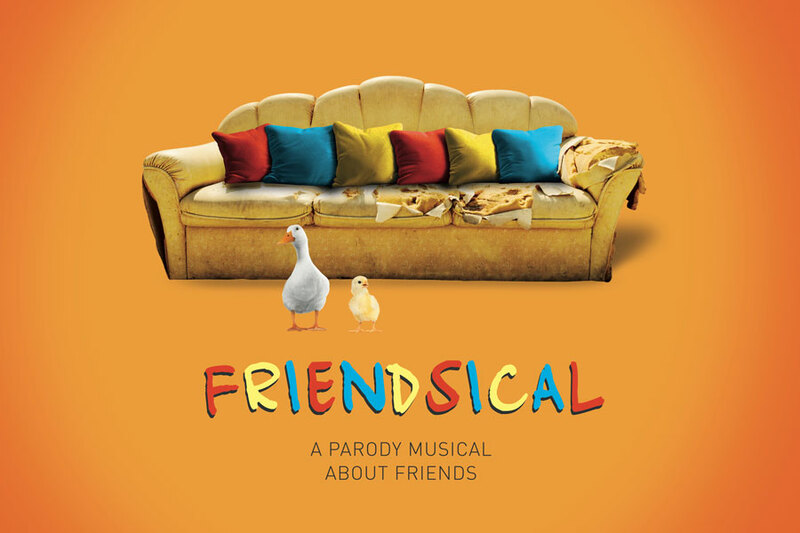 Friendsical, the parody musical by Miranda Larson opens at the Everyman Theatre in Cheltenham on 15 July 2019 followed by a nationwide tour visiting: Darlington, Derry, Newcastle, Kingston, Malvern, Blackpool, Chelmsford, Southampton and Croydon. Friendsical will have a full run at the Edinburgh Festival from 1 – 25 August as part of the Assembly Festival programme in the Music Hall of The Assembly Rooms. TV credits include Life Bites and Bienvenue Bienvenida Welcome for the Disney Channel. Hubble, Bubble & Squeak for Nickelodeon, Chip and Potato for Darrall Mcqueen and Netflix. Miranda is currently developing Sleepy Hollow for the stage.